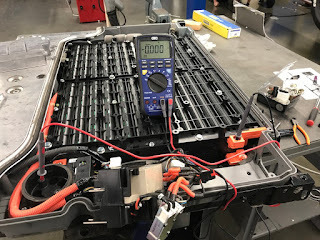 Pat Cadam, Nick Rothman and Brendan Cadam of Green Gears traveled to Oahu and Maui to convert 6 hybrid vehicles to PHEV drivetrain. 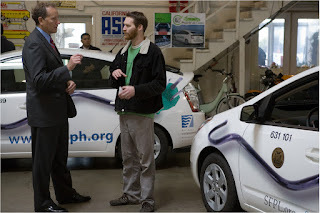 The six vehicles will be used by local electric utilities , universities and government offices. The following pictures were printed in the Hawaii Star Bulletin newspaper. 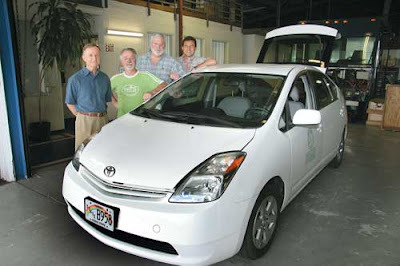 The program was funded by Idaho National Labs and is part of a research project involving over 100 PHEV vehicles. 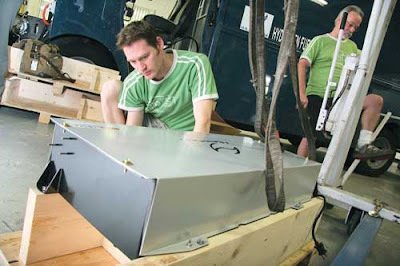 The vehicles are monitored using V2Green cellular data loggers also installed and calibrated by Green Gears. Click here to see the complete Star Bulliten Article.